WordPress 5.0 launches in late 2018. It introduces an exciting new text editor called Gutenberg, which will replace the old editor. This is a big release. It will impact the text editor, third-party plug-ins (those that aren't made by WordPress) and some themes. It is highly advisable to test your site before the release to make sure that your WooCommerce business, or your blog, continues to work smoothly. We provide the following services to help you through the transition. No one wants a broken site during the holiday season, especially if you own an online business. Providing website support is what we do at Sea-Wing Designs. Contact us today to let us know how we can help you. 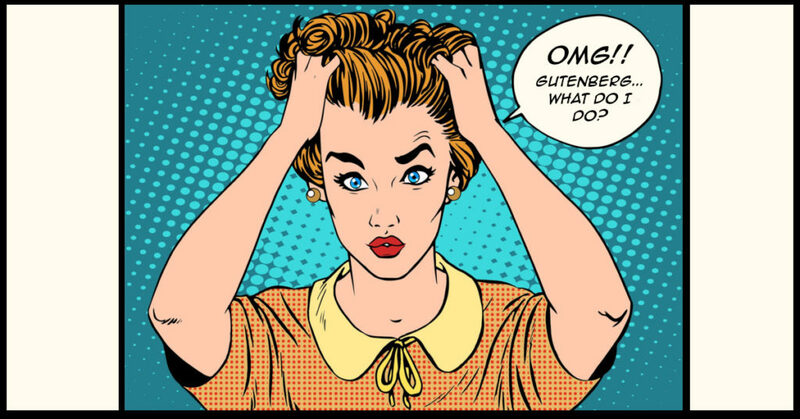 Download the free white paper, "Five Things You Need To Know About Gutenberg"
Enter your name and email address for a free download.